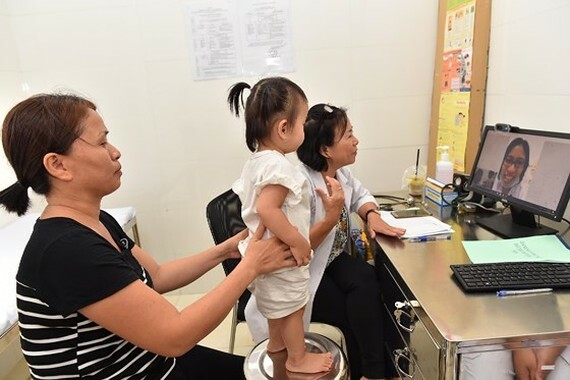 A family medical center in Tan Hung Ward in district 7, the seventh of its kind in Ho Chi Minh City, was opened yesterday. Responsible for taking care of 40,000 residents’ healthcare, the center is well-equipped with the aim to attract more patients who are anticipated to receive treatment at the facility in their health insurance card. Ten medical workers including five physicians are working at the center. 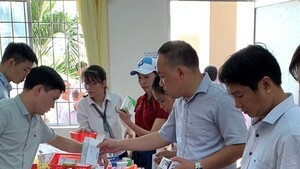 Additionally, big hospitals such as Nguyen Trai, Children Hospital No.2, Tu Du Maternity and other hospitals will give support to their peers in the center. The People’s Committee in district 7 will request cooperation between the district medical center and district infirmary to send two physicians to work in the newly-established medical center so that it can provide treatment to inhabitants. Doctors in the new center should enhance exchange with their peers in big infirmaries through tele-meetings.